$3,046.00 This may be in stock for quick delivery; please call! The Antoine Courtois Professional Series 155 flugelhorn offers players a full, dark sound with rich colors through its authentic French design and influences. 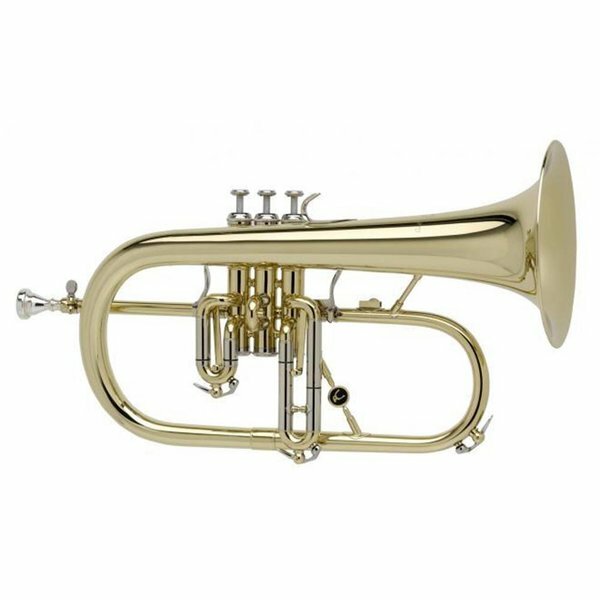 With its small bore and large bell, the model 155 flugelhorn has the perfect warmth of sound and versatility, which is especially good for brass bands.